This post will take a little break from Real Estate to let you all know it’s getting to be that time of year again. 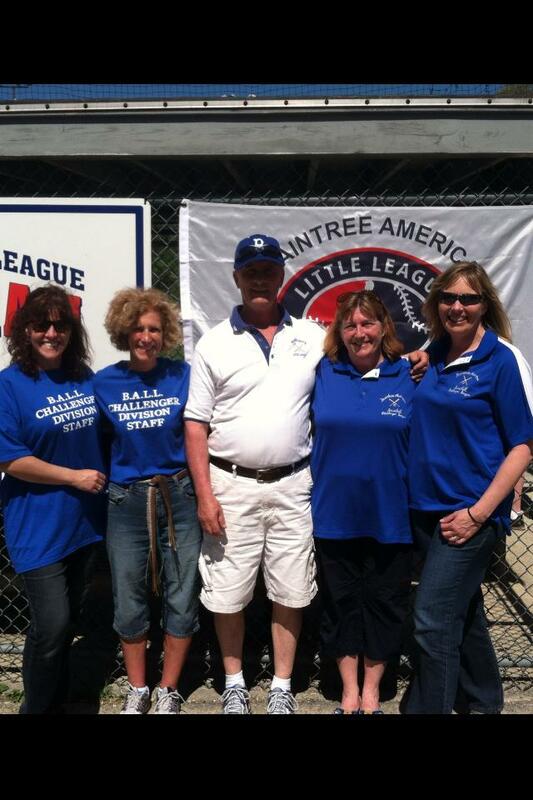 The Challenger League in Braintree is gearing up for another season of baseball for special needs kids up to 18 years old. We have players in wheelchairs, walkers and more. 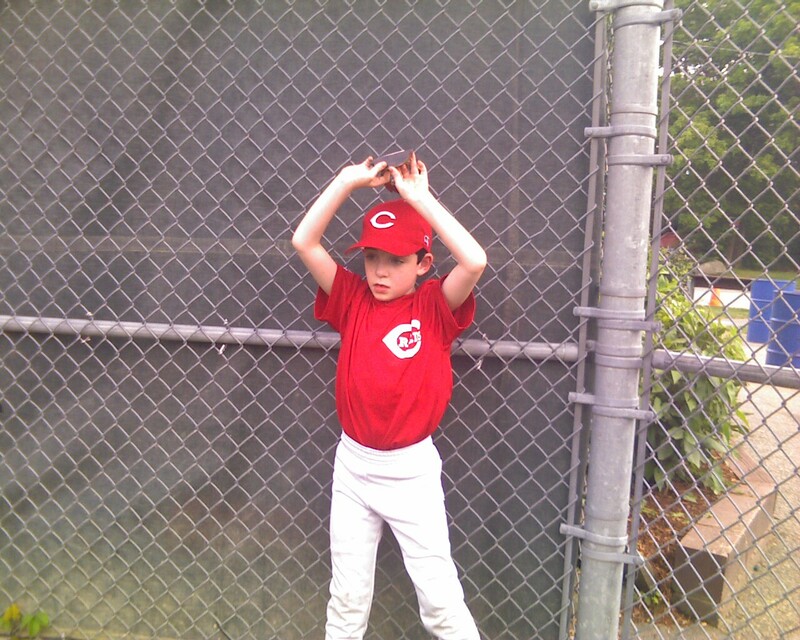 The Challenger League strives to give everyone a chance to play. 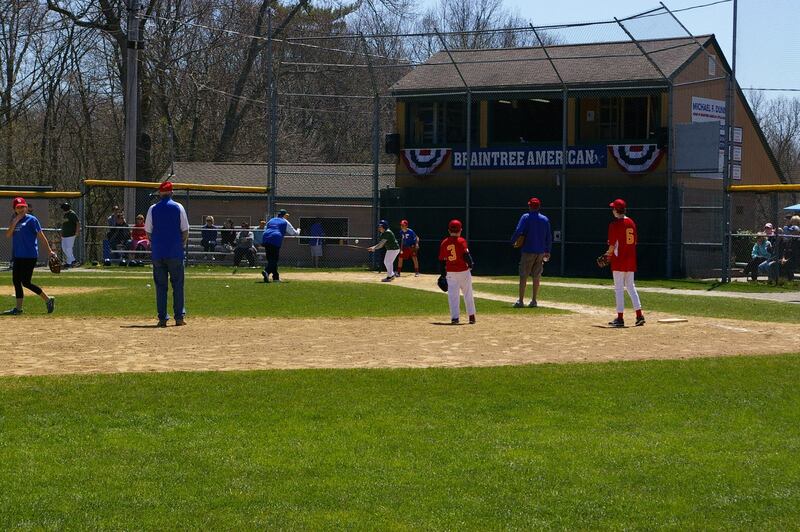 If you know of a special needs child who’d like to play some Baseball, The Challenger League in Braintree is just what you’re looking for. I’m one of the coaches for The Challenger League and it’s starting up soon. I’ve been doing it for about 10 years or so and it’s truly a joyful event, each Sunday. Registration is free, due to the generous support of Teamsters Local 25. 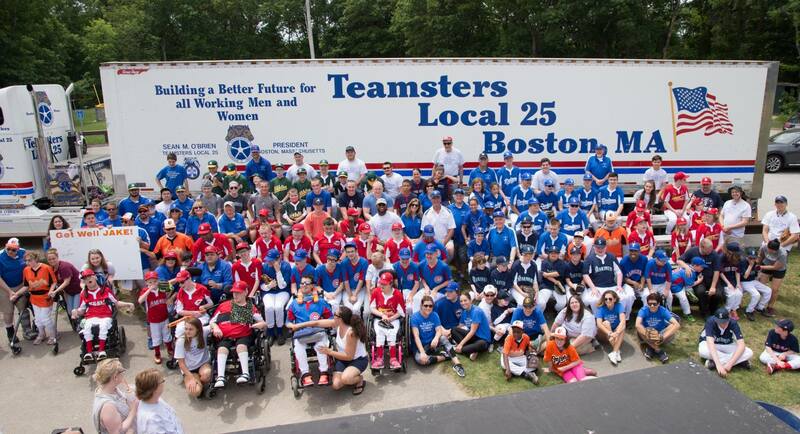 Major League Team uniforms are also provided by the Teamsters. We play on Sundays. In years past, it’s been between 12 PM and 2 PM-ish. If anyone’s interested in signing up, Please register online at http://www.eteamz.com/braintreeamerican/news/index.cfm?cat=488662 . If you have any questions or want to help out in the field with the kids, feel free to contact me and I’ll help if I can or put you in touch with our wonderful league staff, who make this all happen. Thanks and I hope to see you all on the field.